When To Start Thinking of Virtualization ? 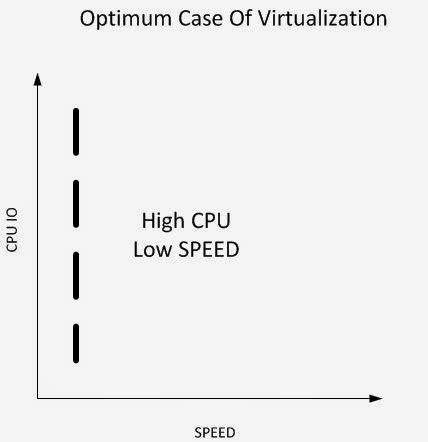 It's always a tough decision when to start thinking of Virtualization. 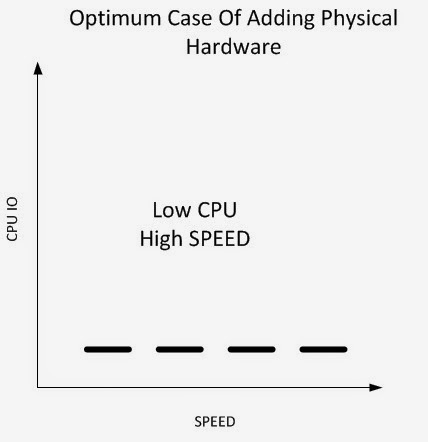 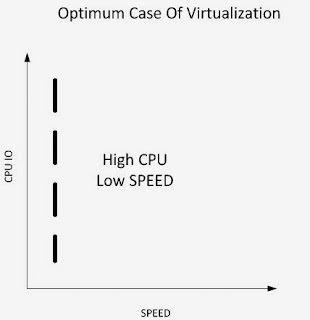 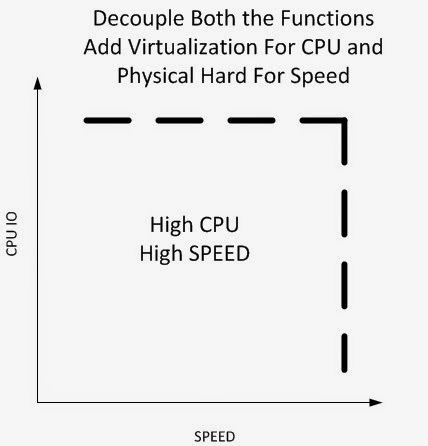 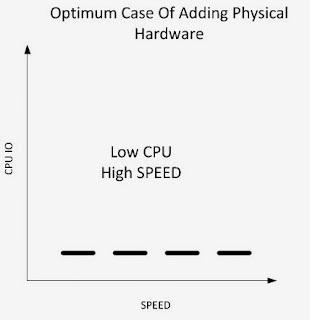 But the best and optimum case of virtualization is when you have high CPU requirement but less IO requirements.